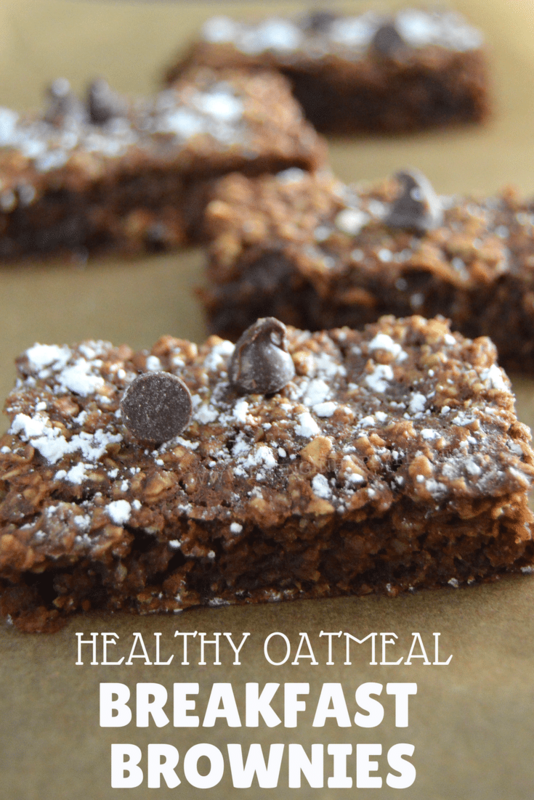 Healthy baked oatmeal breakfast brownies for breakfast on the go! 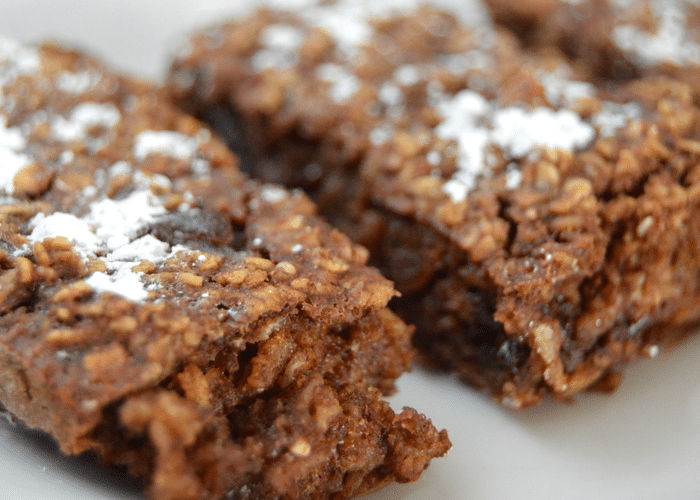 Preview: Healthy, chocolatey, baked oatmeal breakfast brownies that are easy and delicious! Better make two batches of this heathy breakfast idea because your family will love it! 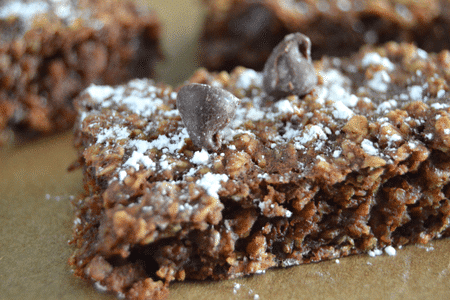 This easy chocolate oatmeal bake recipe is bound to be your kids’ new favorite breakfast. It is perfect as a grab-and-go breakfast on busy school mornings and might even double as dessert! Yep, you read that right. Healthy and brownies in the same sentence. I have to admit that my 5 year-old came up with the name “breakfast brownies”. I was thinking something much less catchy like “baked chocolate oatmeal”. 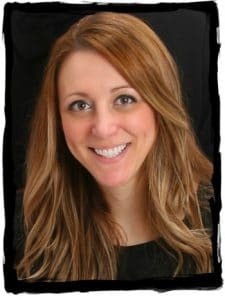 Isn’t it funny when your kids outsmart you?! I think their innocence gives them a creative edge. Proud mom moment. She also came up with this idea for character cup lids all by herself. She brought it to me and said “look, it fits!”. It was such a brilliant way to get a lid on the MANY character cups we collect at parties. I told her we had to share this with people! She agreed because she begs me every day to start her own Youtube channel. Maybe when she is 6. In the meantime I might have to hire her for her great ideas like Breakfast Brownies. We all could use a little chocolate first thing in the morning. Rather than eat a candy bar or grab a sugar-filled, processed “granola” bar, why not try out these chocolatey, soft, and portable breakfast brownies?! Run out the door with something delicious… and healthier! What ingredients are in Breakfast Brownies? Add oats and brown sugar in large mixing bowl and stir. Next add wet ingredients and mix until well combined. How to make breakfast brownies even better! This is an easy one… Make it dessert! Instead of a high-calorie boxed-brownie base for your sundae, try cutting these breakfast brownies into squares and making brownie sundaes! Use a warm “breakfast” brownie square, top with frozen yogurt (or ice cream) and drizzle with chocolate syrup or hot fudge. I have also stored these in the freezer for about 3 days. I use a freezer-safe container to store the squares/bars. When I want to heat it up I just throw it in a microwave safe bowl and heat it in 30-second intervals (depending on how much I’m heating) remove when warm but not steaming. And of course, be careful- it’s hot! There are so many health benefits in cocoa powder! This was such a great addition to our pantry and I use it many recipes. Besides being delicious, cocoa powder also has health benefits! Always consult your medical professional with questions about your health and diet. 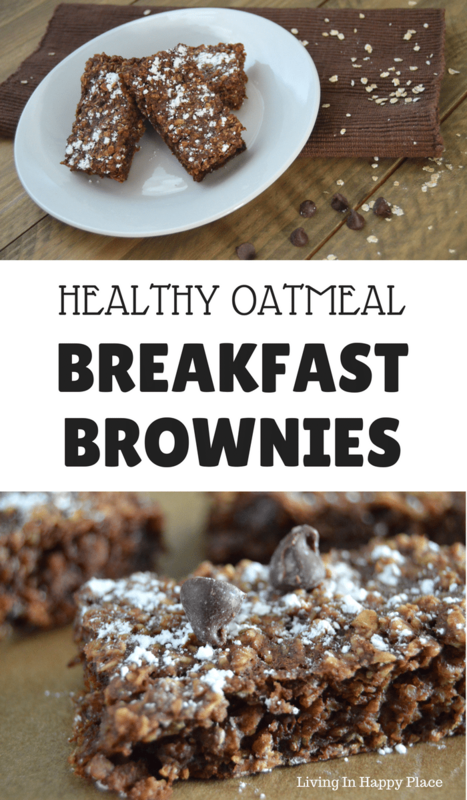 I hope these healthy, chocolate baked oatmeal breakfast brownies becomes your new favorite breakfast (or dessert! ).